Reducing the number of homicides linked to organized crime continues to be a challenge for the authorities. In the month that has just ended, 468 crimes of this nature were committed , a figure that places March 2019 as the third most violent month of the MILENIO count , which began in 2007. The months with the most murders that carried the seal of the drug trafficking in 2018 ( the most violent year in history ) were January, November and September, with 1, 562, 1,485 and1,456 cases, respectively. However, March 2019 closes with a high number of homicides that surpasses the record reached last September. 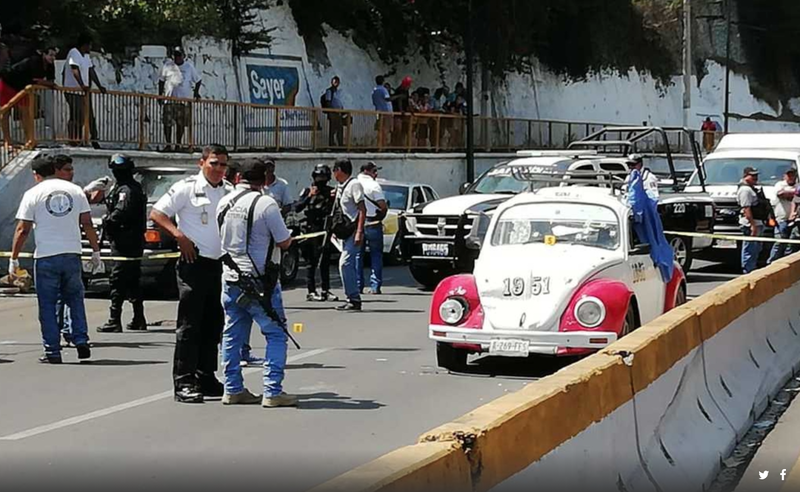 Likewise, the 1,468 crimes committed in the last month represent an increase of 19 percent compared to March 2018, when MILENIO reported a 1,228 murders. The first semester of the administration of Andrés Manuel López Obrador has a balance of 5,337 people who were killed by "adjustments of accounts", people caught in cross fire, ambushes or armed attacks at homes, among other situations. In response to the problems of insecurity, the federal government made various strategies to deal with crime, mainly in Guanajuato and Baja California , two of the entities most affected by organized crime. These entities, together with Veracruz , Chihuahua , Jalisco and Guerrero , account for 54 percent of the total fatalities in March . One of the deployments highlighted by the federal authorities was the one that took place earlier this month in Guanajuato, where 220 murders were recorded. Federal police and special forces of the Army and Navy are encircling the territory where José Antonio Yépez ,"El Marro", cartel leader that operates in huachicoleo named the Santa Rosa de Lima community in Villagran. This situation put insight to the panista Governor Diego Sinhué Rodríguez Vallejo; nonetheless, the violent events continued. 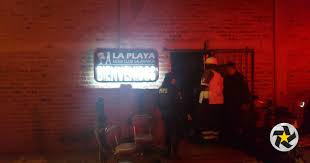 The early morning of March, Saturday 9, armed and hooded men entered the bar La Playa Men's Club, in the San Roque neighborhood of the municipality of Salamanca, and killed 16 people. In Veracruz (second place in the recount), the number of murders increased significantly between February and March, going from 99 to 146 crimes, that is, 47 percent. This month 15 bodies were found in various clandestine graves in the municipality of Río Blanco. Finally, the third place is occupied by Chihuahua , with 132 homicides. There was also an important rebound in the border entity , since in February it registered 93 crimes, and so far in 2019 it has accumulated 318. 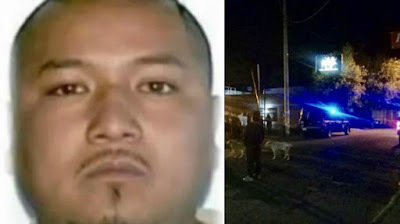 Quintana Roo is another relevant case where this type of homicide is on the rise. In February there were 54 victims and March ends with 10 more, ie 74. In March, two journalists lost their lives . The first case occurred on Friday, March 16, in the municipality of San Luis Río Colorado, in Sonora: the communicator Santiago Barroso was attacked with bullets in front of his home. The other murder was that of Omar Camacho , in Guamúchil, Sinaloa, on Sunday, March 24. Records will continue to break in Mexico. 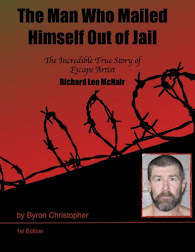 Disobedience and lawlessness has become the new Mexico. One important thing to keep in mind is that the figure represents reported/investigated homicides. The real figure is probably 10-20x as much. 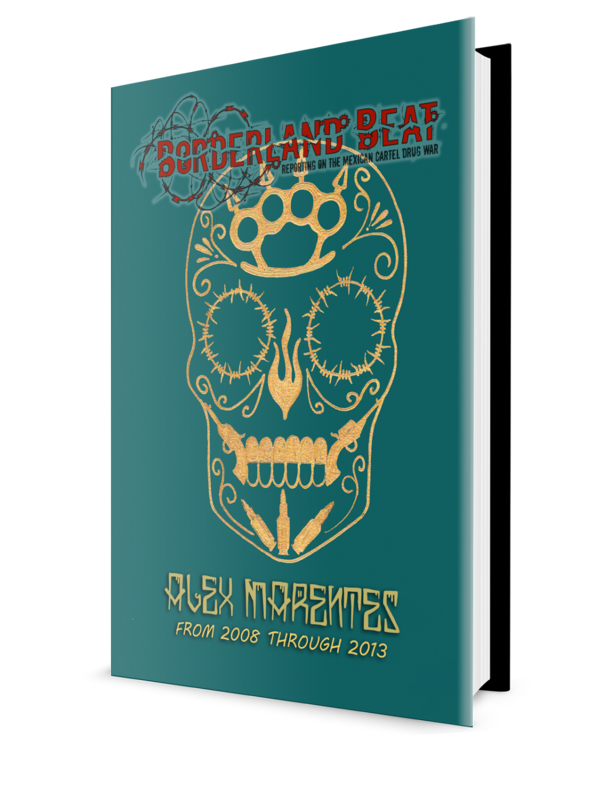 The truth is that Mexico has experienced violence of epic/genocidal proportions. The total death toll should easily exceed a million people. 12:38 keeping the news blackouts help keep Mexicans in Mexico, but why do you think as crime spirals out of control in Mexico the US has been erecting and reinforcing the WALL and there is renewed interest in more and more Wall? They can't finish the job and risk millions and millions of new Mexican refugees that will never leave the US, so the slow, limited, controlled engagement coup d' etat will have to keep up rolling slowly for the time being. Low intensity conflicts still make big dead numbers. And the new president, is not doing nothing about it. 7:23 you will have to wait 5 years and 6 more months to opine on AMLO'S REGIME, if a coup is not carried out by the usual suspects.